A song so addicting that it continues to be on the top of your favourites playlist! You’d hope when the love of your life proposes you, this plays in the background! The catchy beats will turn you on even on a sulky rainy night. This one featuring Whitney Houston will give you the exotic love feels! Whenever you plan a date for your partner, definitely keep this song in mind! Now this was the favourite couple dance number for those cultural nights now wasn’t it? The compulsory disco track back in the nineties. These beautiful lyrics will leave you teary eyed! 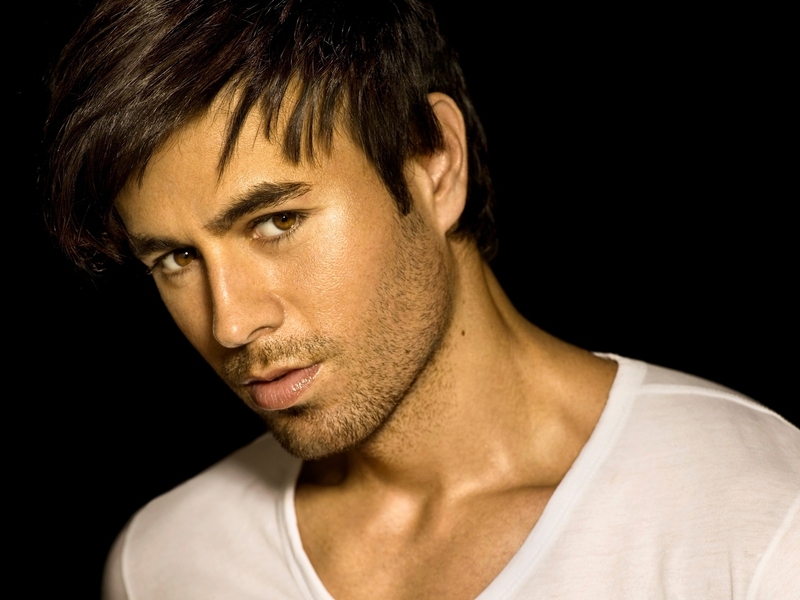 one of Enrique’s best renderances! Feels like Valentines in August now doesn’t it?